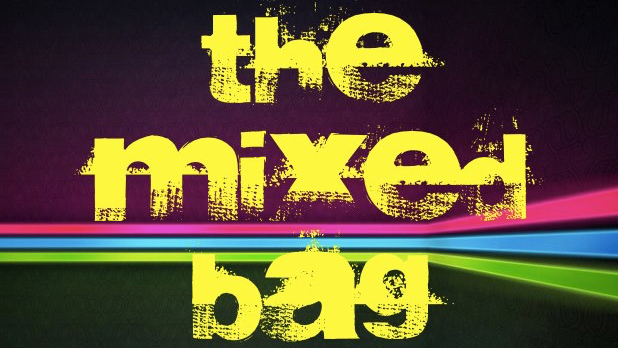 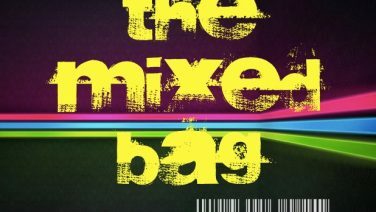 In the 250th episode of Mixed Bag, Matt spins classic tracks from Ricky Martin, Red Hot Chili Peppers and more. 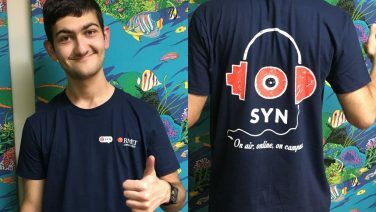 Scroll down to see the full playlist from this week’s show, and tune in each Tuesday, 5pm AEST on SYN Nation. 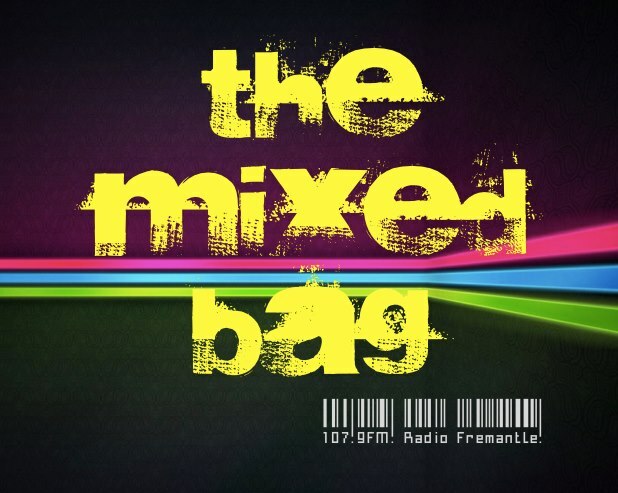 Hosted by Matt Cappeluti, this episode first aired on Friday, May 4th, 2017 on Radio Fremantle 107.9FM, and was repeated Tuesday, May 8th, 2017 on SYN Nation.